Zip Chains are two strands of chains that interlock in a zipper-like fashion to form a single, strong column that enables push/pull operation over long strokes. The unzipped chain is compactly housed resulting in superior space savings compared to conventional pneumatic and hydraulic cylinders. Zip Chains have many features, including high speed/high frequency operation (max. 1.000mm/sec), multipoint stopping functions, high stopping precision, installation direction freedom, and eco-friendliness. 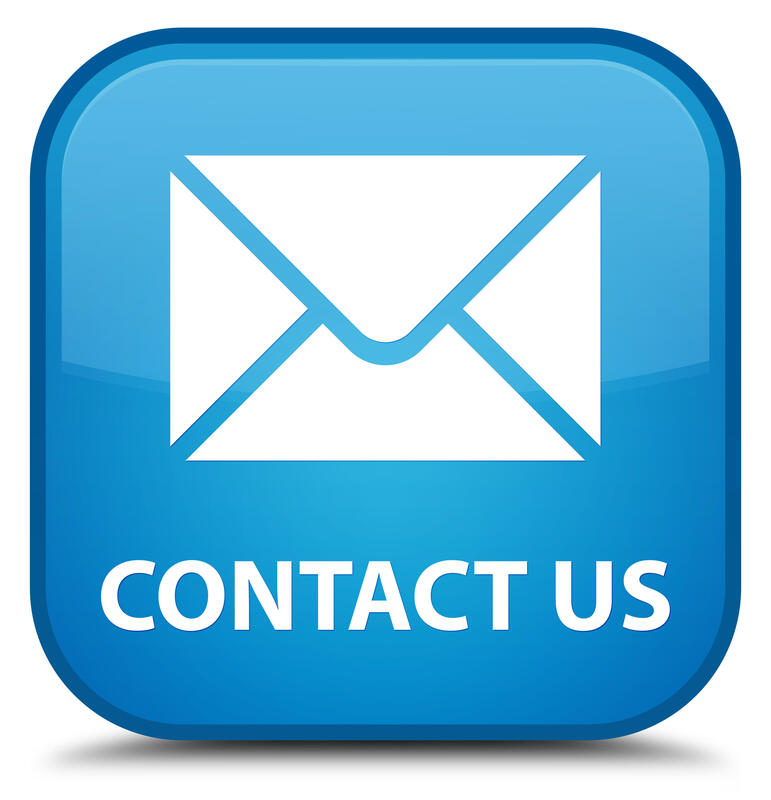 They can be used in everything from small actuators to large lifters. 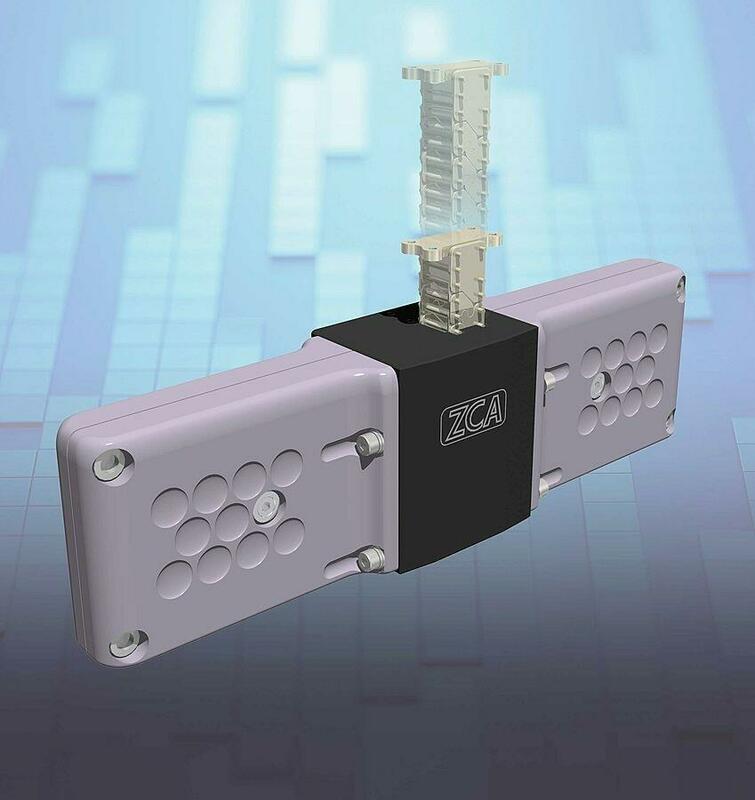 Watch the movie below to see the Tsubaki Zip Chain Actuator in action. 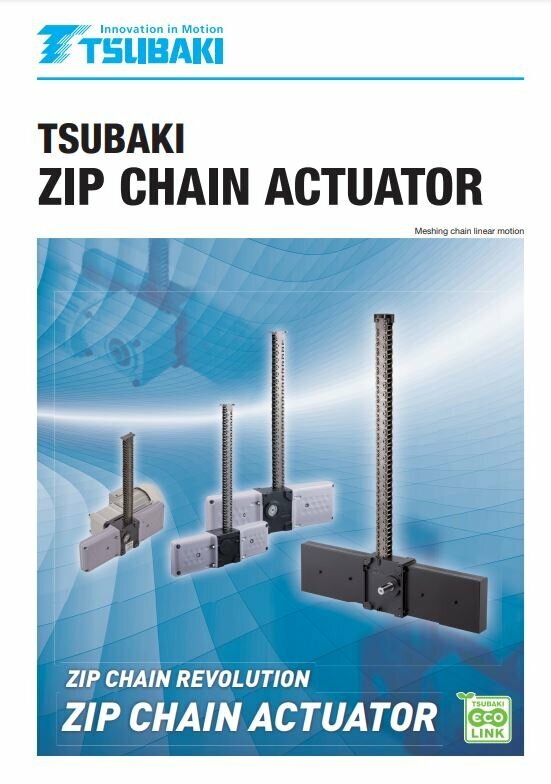 Download the catalogue for a complete overview of features, benefits and application examples of the Tsubaki ZIP Chain Actuator.